Caledonian Macbrayne's Stornoway ferry Loch Seaforth loading at Ullapool 12 June 2018. 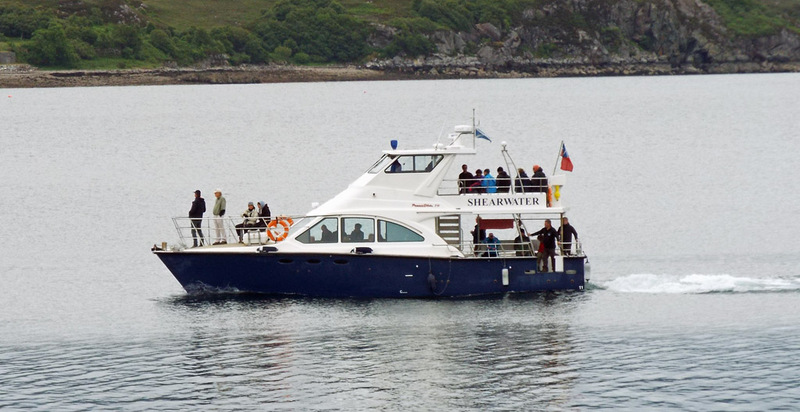 Passenger cruiser Shearwater inbound for Ullapool from the Summer Isles cruise 12 June 2018. 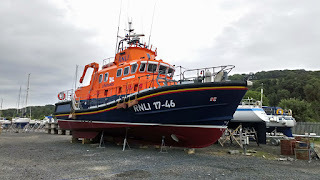 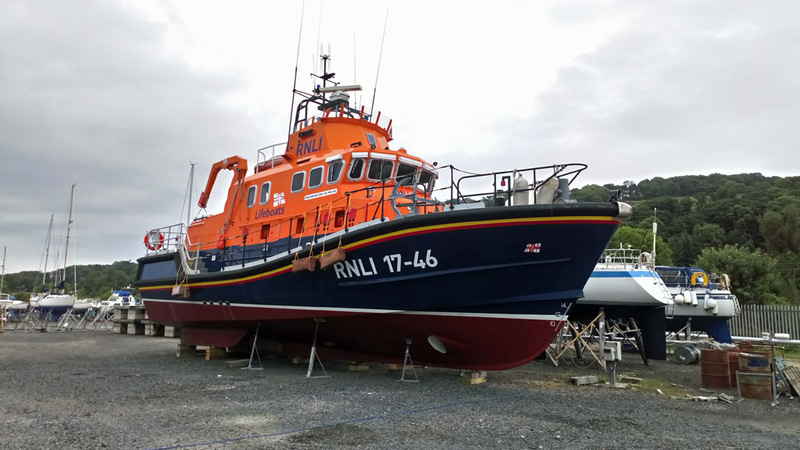 Relief 'Severn' class lifeboat Margaret Joan and Fred Nye (17-46) on the hard at Largs Yacht Haven 10 June 2018.